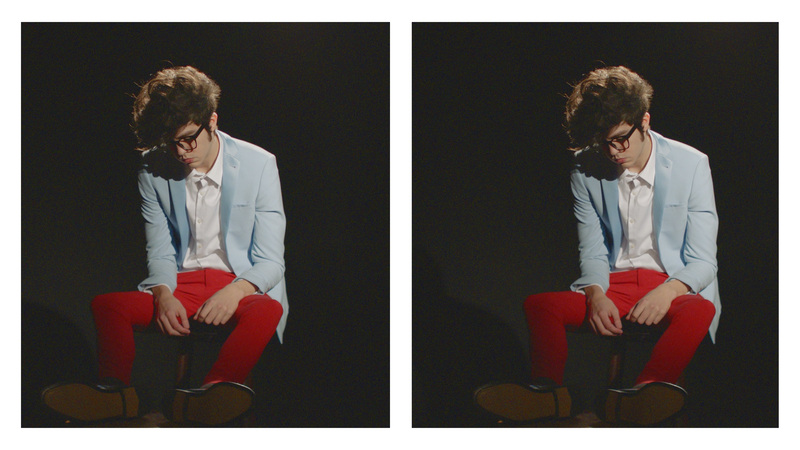 Car Seat Headrest has announced a new album. 'Twin Fantasy', which originally surfaced on Will Toledo’s Bandcamp in 2011, has been "re-recorded and re-imagined" and will arrive on February 16 through Matador Records. Toledo, and a seven-piece band, which includes members of Naked Giants, will tour the record in Australia, America, the US, Europe and the UK, with Car Seat Headrest set to play their biggest headline show to date at the Roundhouse in London on May 25. Tickets for the UK and Ireland tour go on sale at 10am on January 12. Meanwhile, head below to check out the video for cut Nervous Young Inhumans, which serves as Toledo's directorial debut. 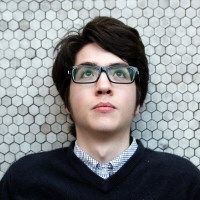 Click here to compare & buy Car Seat Headrest Tickets at Stereoboard.com.